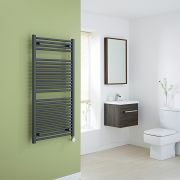 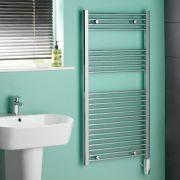 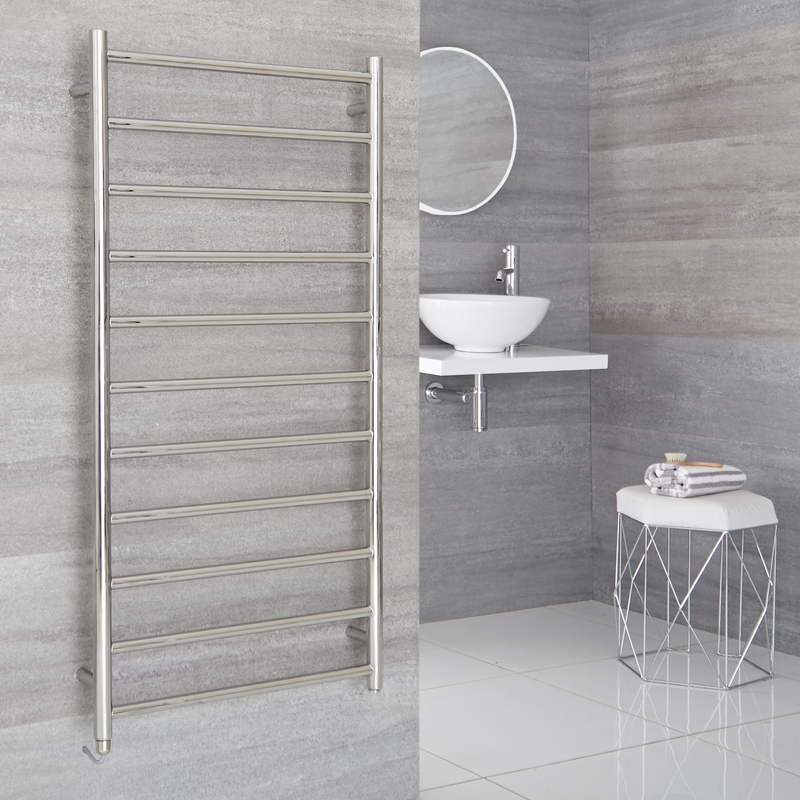 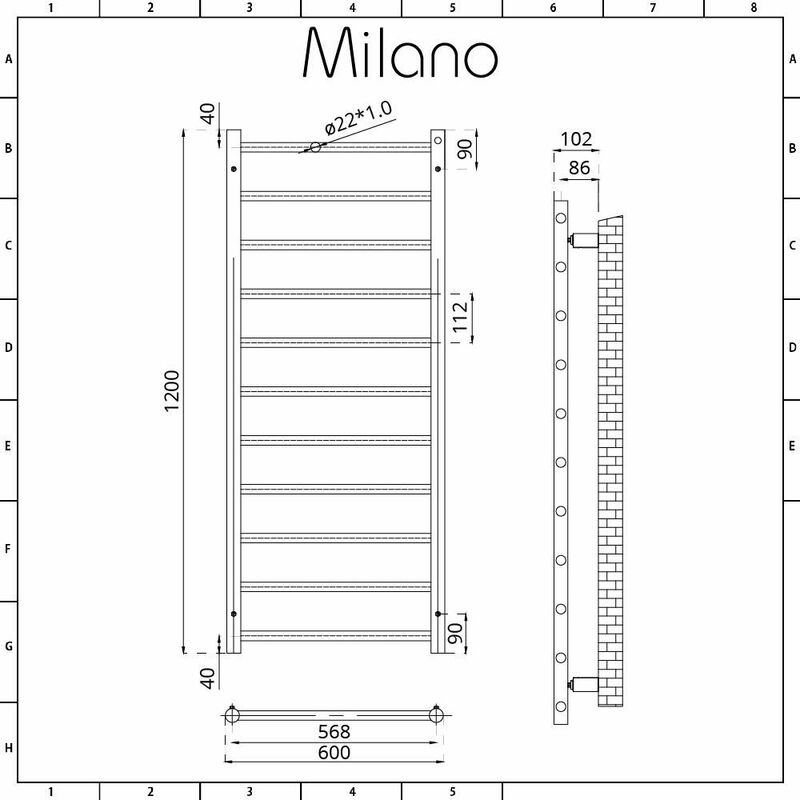 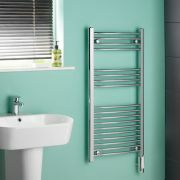 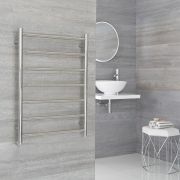 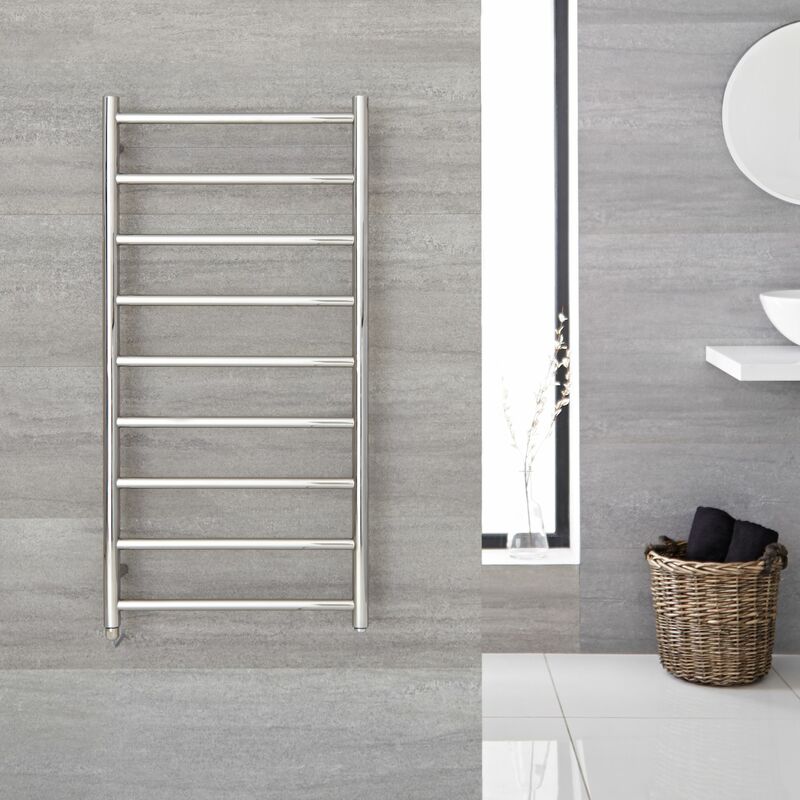 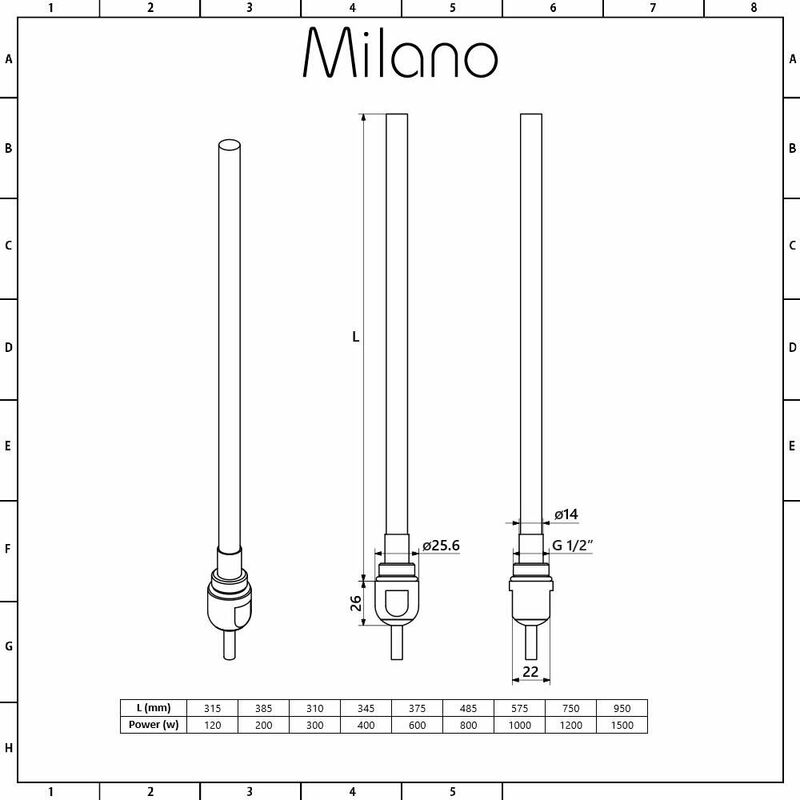 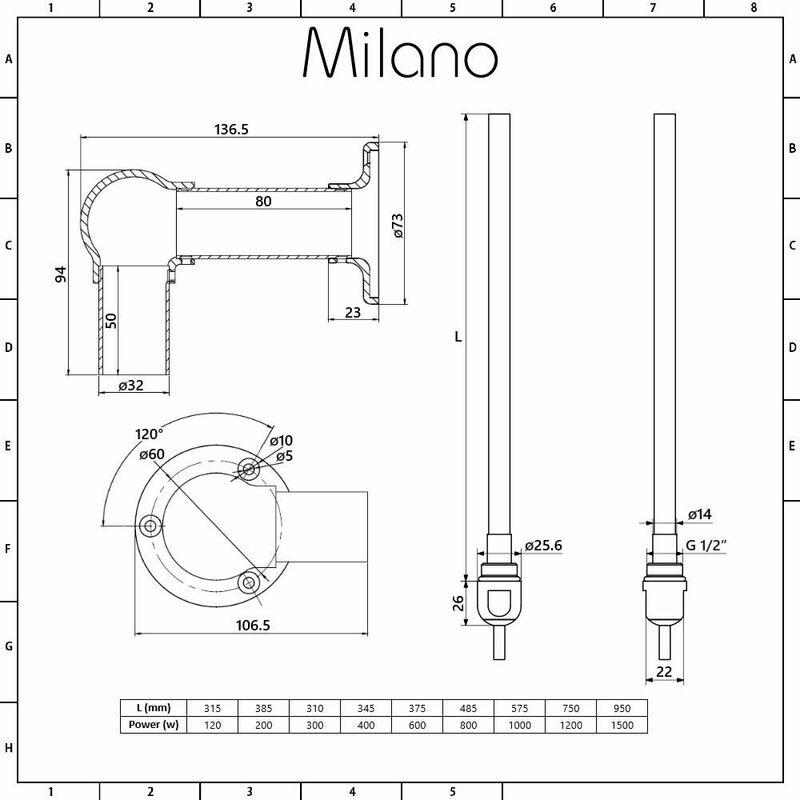 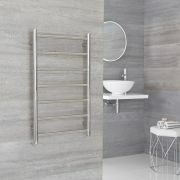 Upgrade your bathroom with the Milano Esk 600mm x 1200mm electric heated towel rail. 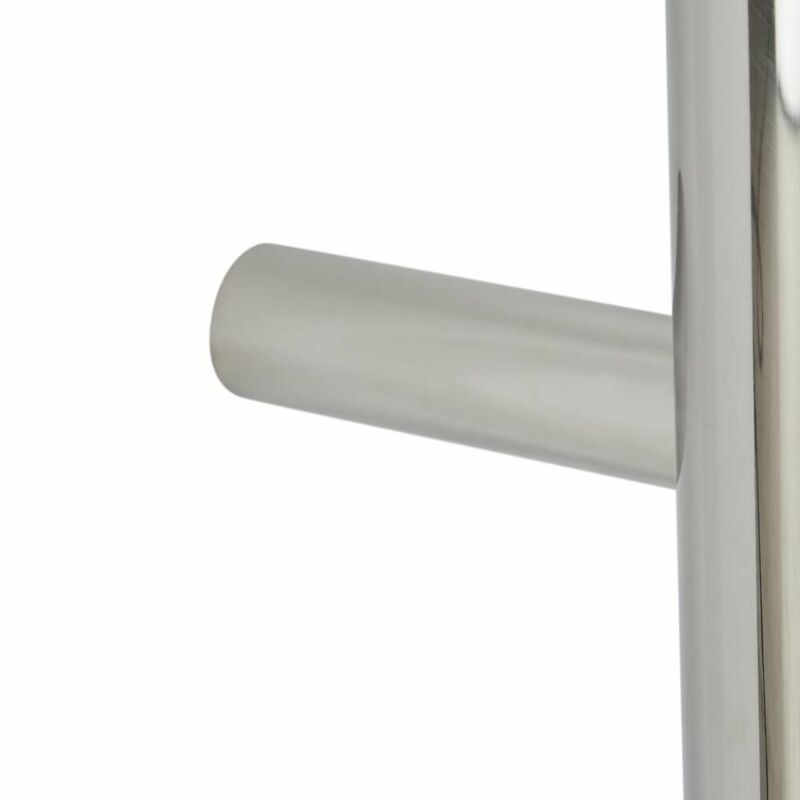 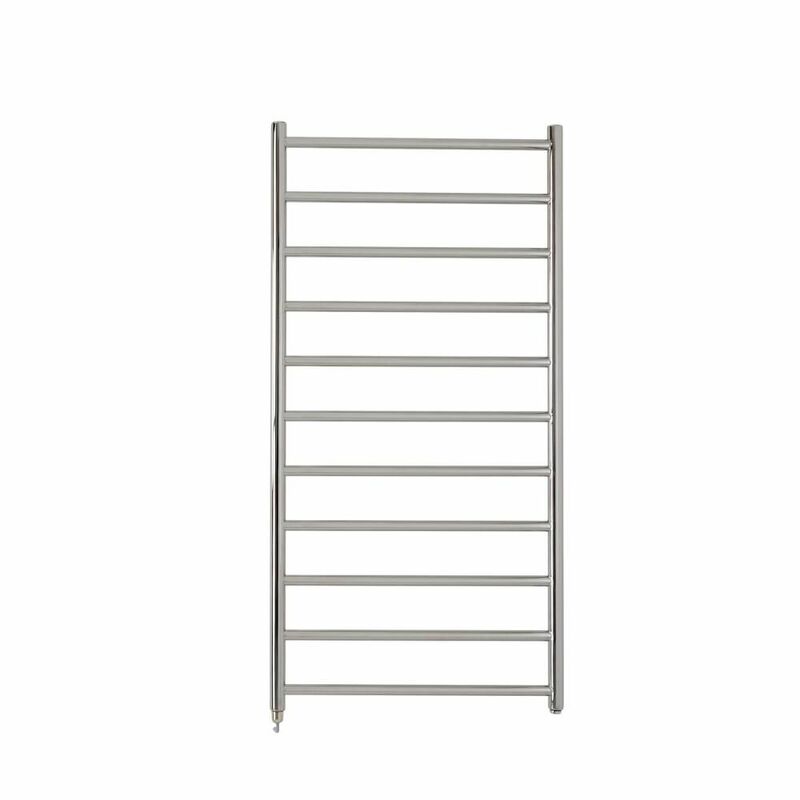 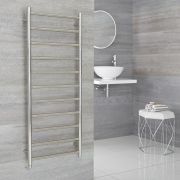 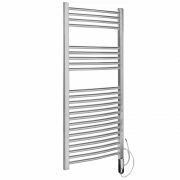 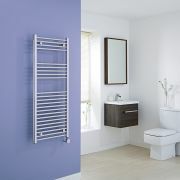 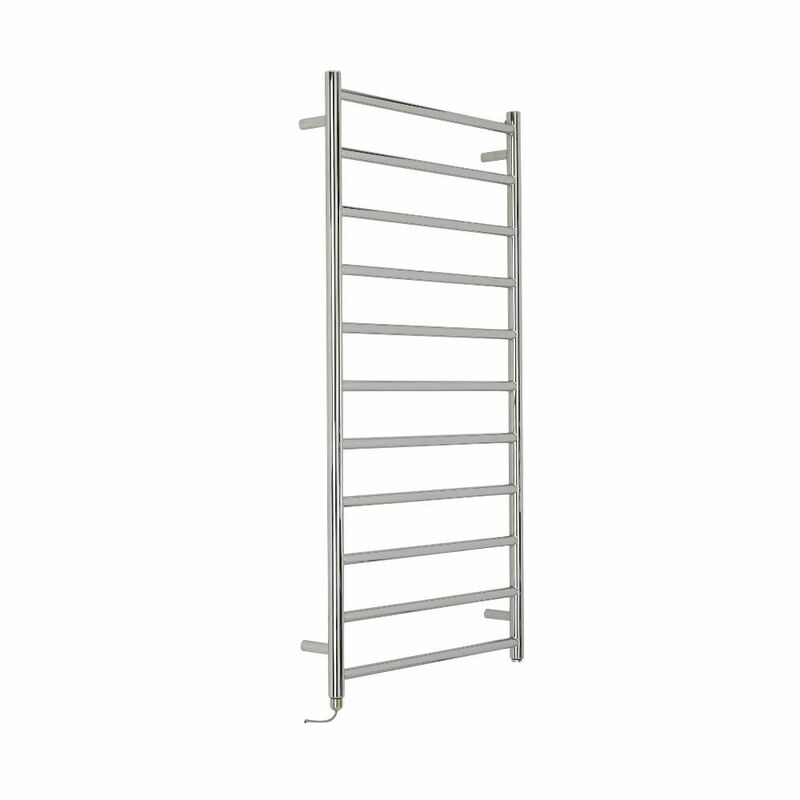 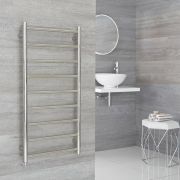 Providing a stylish and practical way to keep your towels warm and dry without the use of your central heating system, this heated towel rail features a premium quality chrome finish and a durable stainless steel construction. 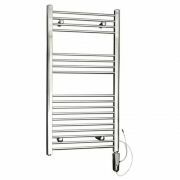 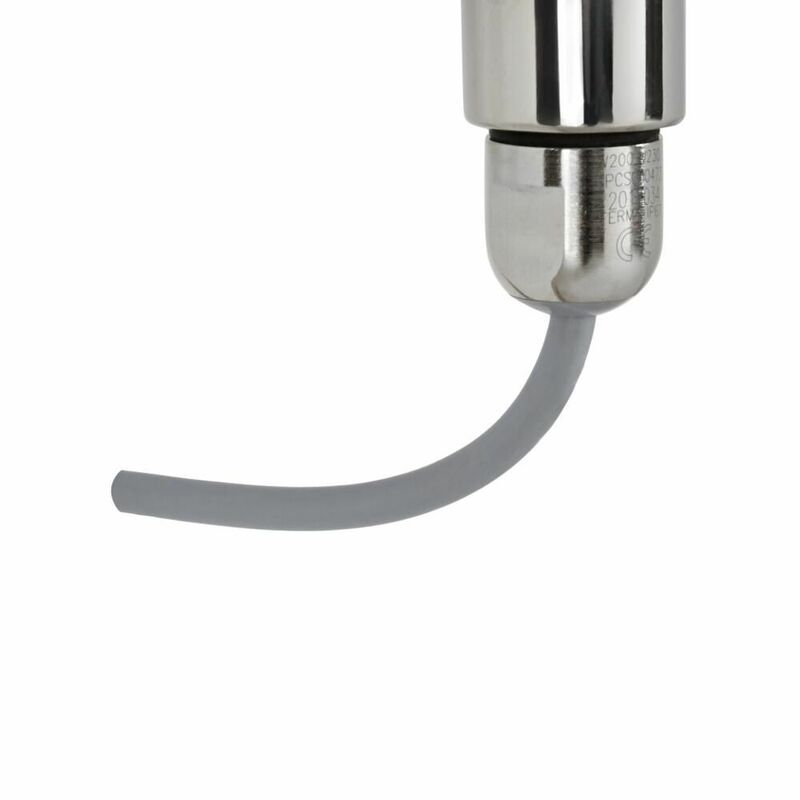 The IP67 rated 300 Watt heating element has a high ingress protection rating against water and dust, so you can install it as close to your shower or bath as you like. 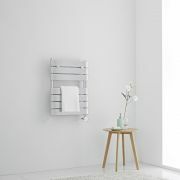 The element fits neatly inside the towel rail and is suitable for connection to external timers.